It’s because funerals are sad. Often those arranging the final good bye for a loved one are overcome with grief. These people aren’t in a head space to think, so they agree to the uniform coffin or urn and hope that the funeral is over as soon as possible. Dimitri Jagtenberg and Mark Beerens decided that it didn’t have to be that way. The Dutch duo noticed a similar issue in the Netherlands. “In the Netherlands, and that applies to many countries, the consumer does not know what to do with a funeral,” said Mark Beerens, co-founder of Beerenberg. 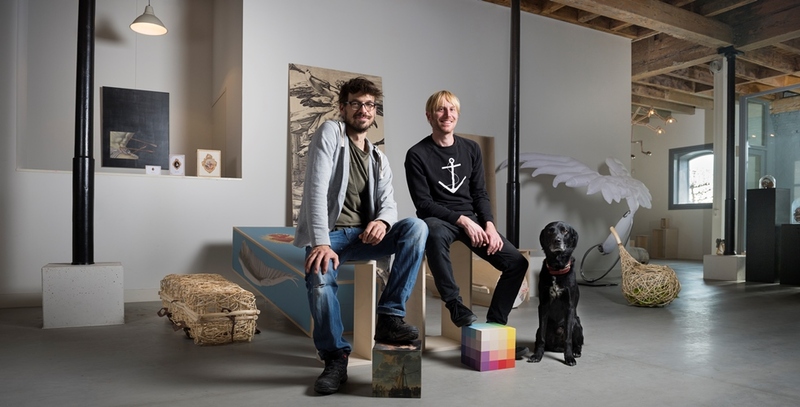 Dimitri Jagtenberg and Mark Beerens with their dog, Janssen. 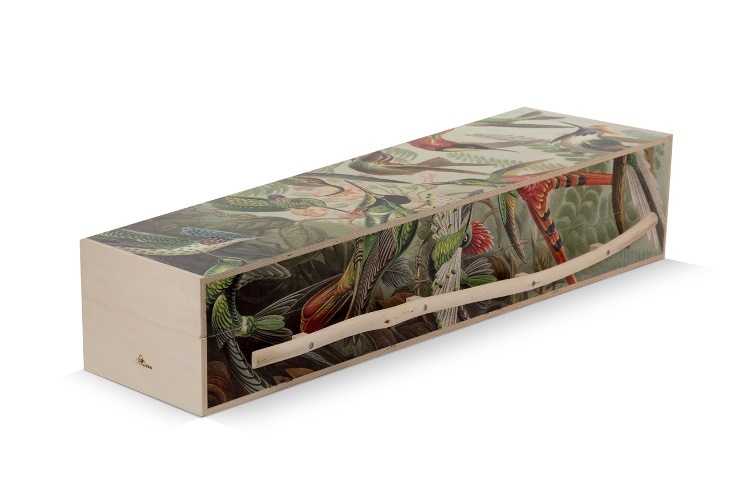 They founded design company, Beerenberg, which specialises in creating personalised funeral products. 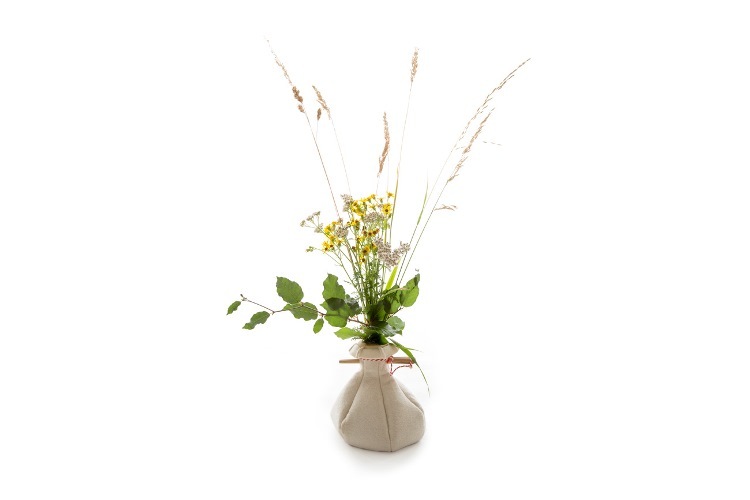 Creating coffins, urns, bouquets and other products, the company focuses on using a personal approach to produce products that reflect the personality of the deceased. 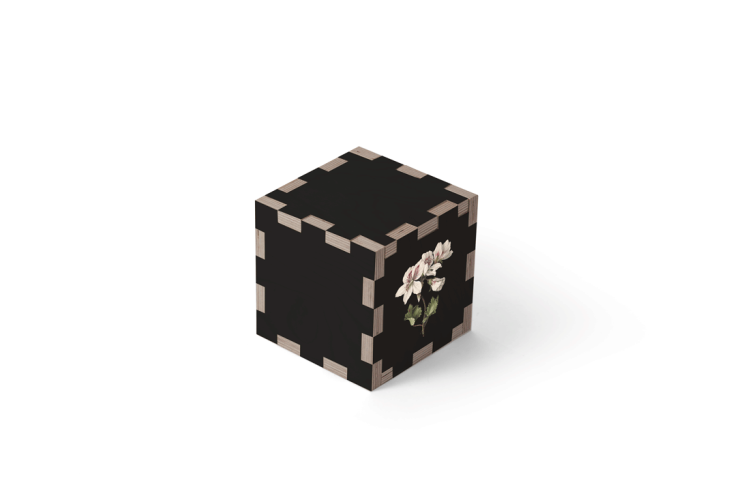 “From a classic, aesthetic sense of beauty, we design funeral products that match the current need for personalization. By developing constantly innovative ideas and improving existing products, we want to contribute a stylish pace to changes in the market.” Said Beerens. Beerens describes how the company faces unique challenges with each project they take on. “Every farewell asks for another approach. That speaks to us. The creative team specializes in designing innovative ideas and realising special solutions. It is the way of the industry. We are experiencing the opportunity to think about products and concepts that have not yet been or could be improved." Beerens said. In terms of inspiration Beerens and Jagtenberg refuse to take all the credit. They point to artists such as Banksy, the Flemish Primitives, Goltzius and Mucha and young designers, or illustrators of the moment. Ultimately, the team takes directions from the client. Beerens explains how they are always working on ways to make the products even more personal. Beerenberg collaborates with other creative people to produce a final product. “We also call on other designers to design Beerenberg. 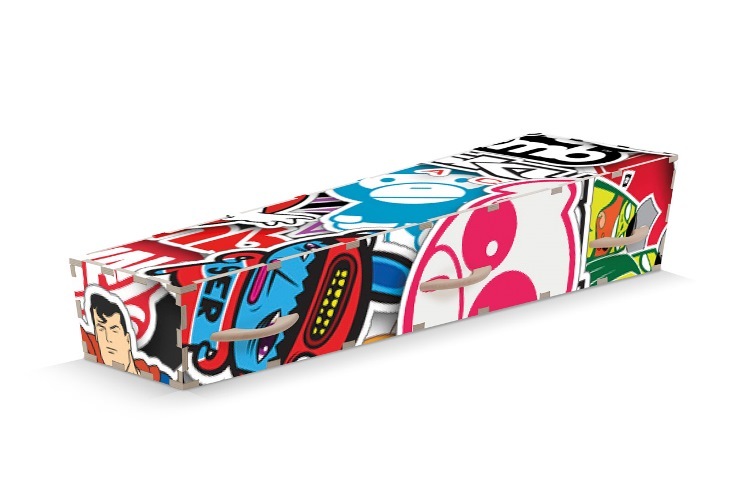 They then receive a commission per sold Beerenberg coffin with their design.” Beerens said. “People are relieved that we offer something that draws from the neutral standard boxes that exist today. They want something personal, something unique. It means to them that they have something that is not the same as their neighbour. That they can choose something that can represent a piece of their life,” said Beerens. Ultimately, Beerenberg hopes to change how we celebrate a life, giving people a chance to express themselves one last time. As Beerens said: “A human being is colour. A human is living his life. He dances, screams, travels, cries, laughs and everything else, which distinguishes him in his own way from the other. How long or short it is, a life gives shape. And our products reflect this."